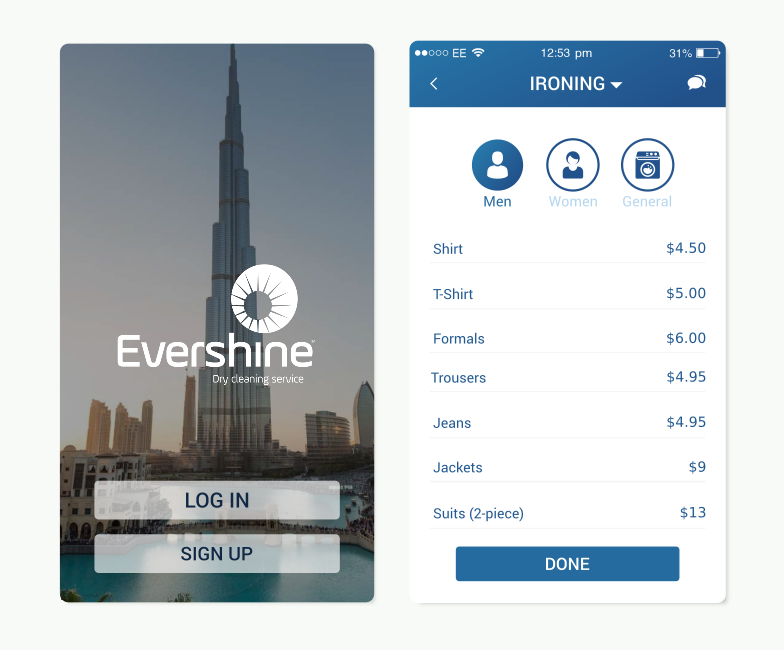 On-Demand Laundary Mobile Application allows users to book online for laundary services. The customer will be able to book laundary, track the laundary status, fix schedule time and get billing details on the App. Laundary service provider will be able to manage the service requests.